PUT YOUR PRODUCT ON OURS. 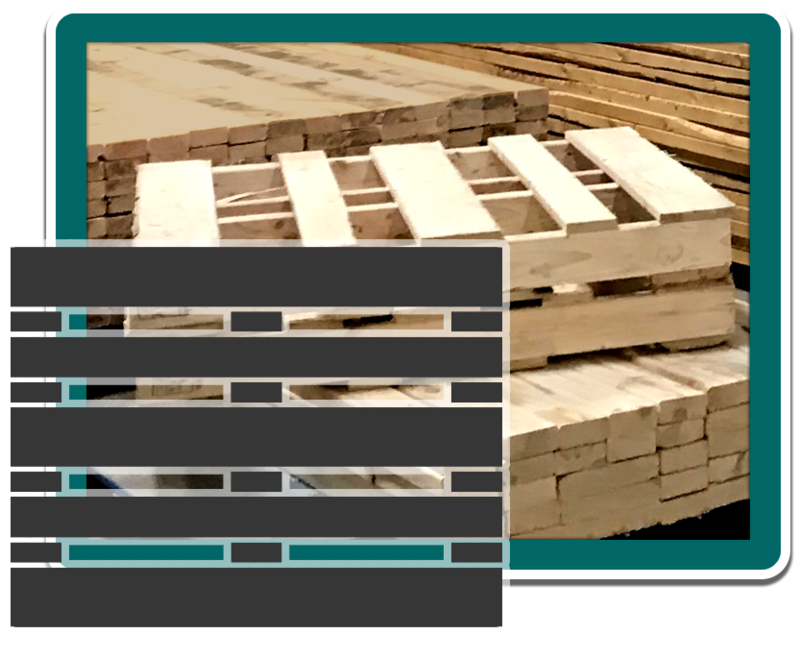 SCP, Inc. and EverGreen Pallet, Inc. are family owned and operated businesses that together have been producing wood packaging for use in all industries since 1994. We have grown to become a leader in our industry with two Wisconsin locations and over 65 employees ready to help your company succeed. Wood Packaging moves the World! Almost every product you have purchased, used or seen has likely been transported on a wooden pallet. Small or large quantities of new wood shipping pallets, custom pallets, wood skids, wood crates, and racking pallets. SCP Inc. specializes in Heat Treated (HT) stamped export pallets and export skids. 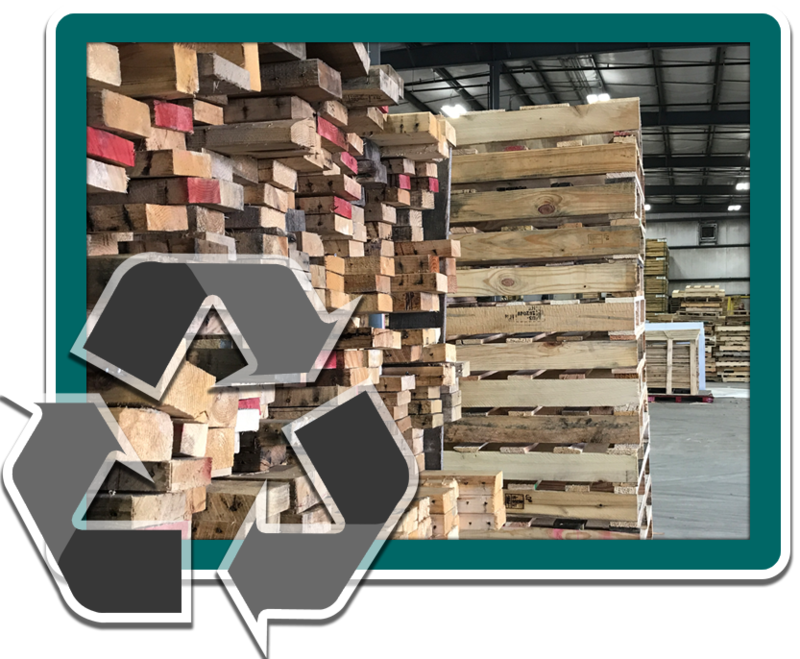 We will work with you to find the most cost-effective and environmentally-friendly solution to meet your skid, crate, and pallet needs. This video from Nature’s Packaging does a great job of explaining the lifecycle of a pallet.